The Analysis Paralysis Album represents the get over from an artistical and technical freezing. Jose and Miguel have been working and producing many hours of music since their Homodigitalis album in 2003, but this "Analysis Paralysis" has caused a blockade in their public exposition. This record has a DR10 of Dynamic Range, so you will listen to a pleasant and full sound recording. 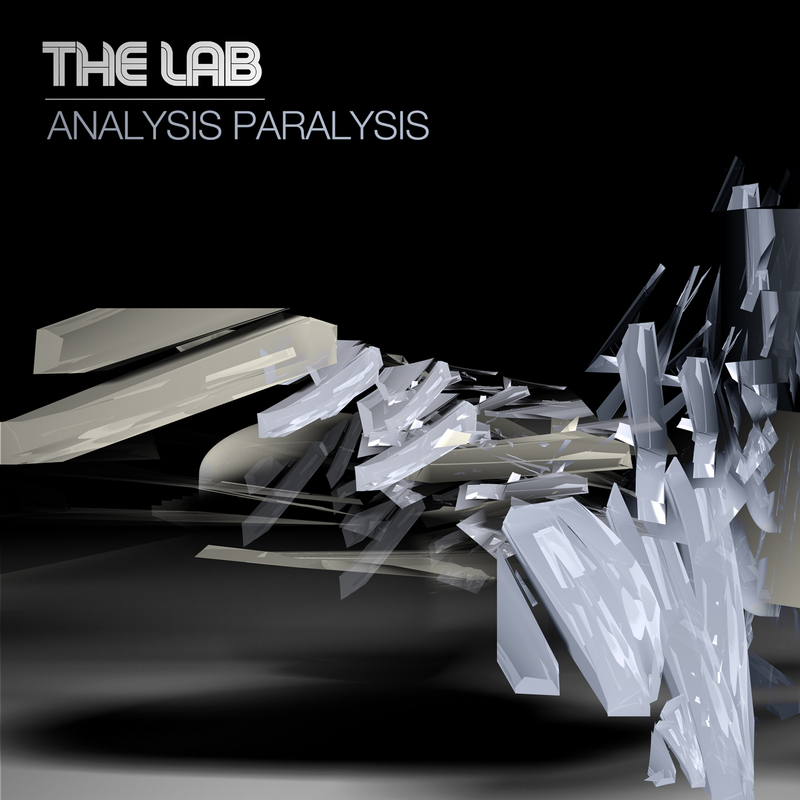 After 10 years of their Homodigitalis album, The Lab explains and overcome with Analysis Paralysis their state of musical and technical over-analysis, with this autobiographical EP.